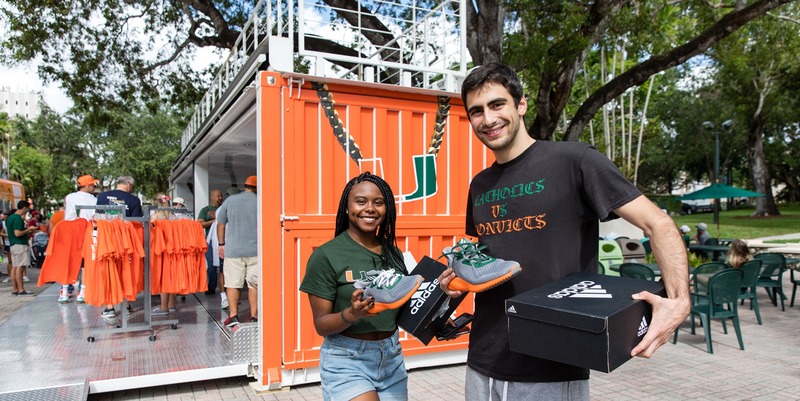 Adidas and the University of Miami worked with Steel Space Concepts to create a unique interactive shopping experience for the team’s fans by using a converted shipping container for a personalized pop-up retail space during the game against the Notre Dame Fighting Irish football team. 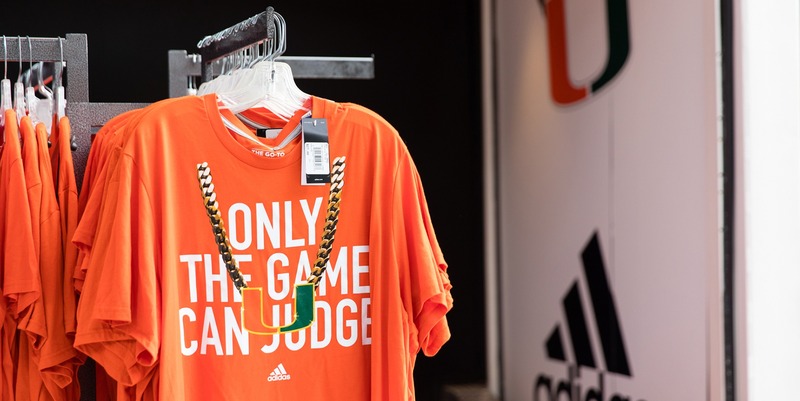 The objective of the experiential campaign was to capture the momentum of the University of Miami Football Team’s success and the undeniable power of “The Turnover Chain”, a gold neckless used to reward any University of Miami player who completed a turnover during the game. 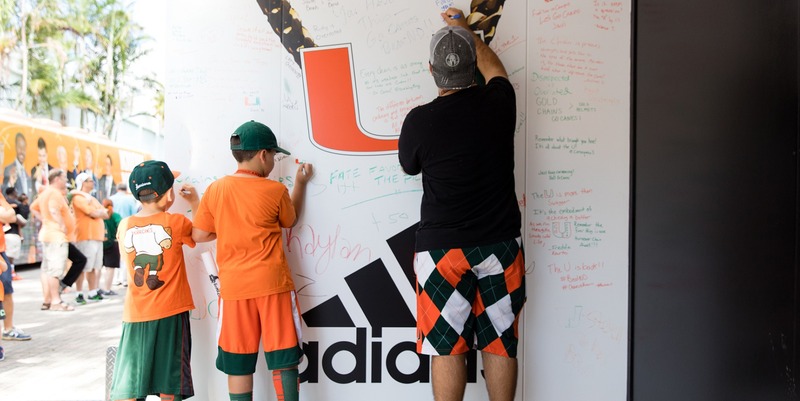 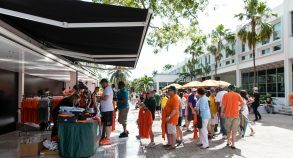 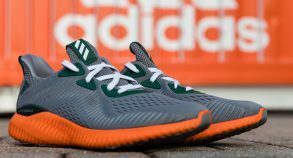 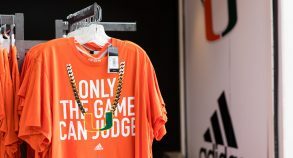 The converted shipping container showcased Adidas’ University of Miami apparel and provided an interactive activity where students and fans could show support to their team prior to the game by writing personal messages on the interior branding of the retail space. 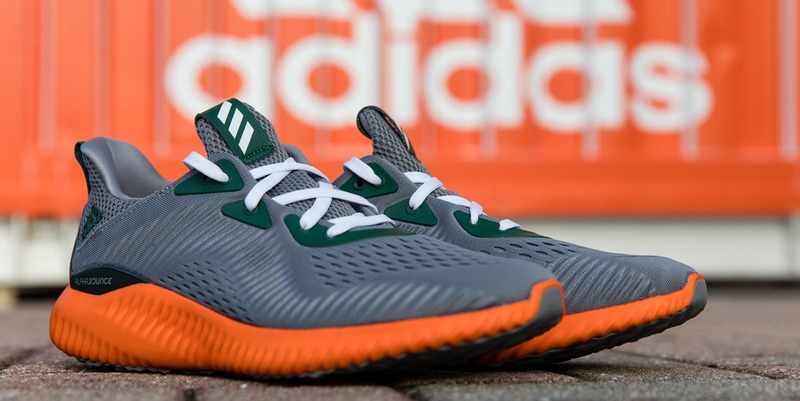 This smart and flexible solution, which required minimal investment, enabled Adidas to tap into fans’ core passion and encouraged spontaneous purchases. 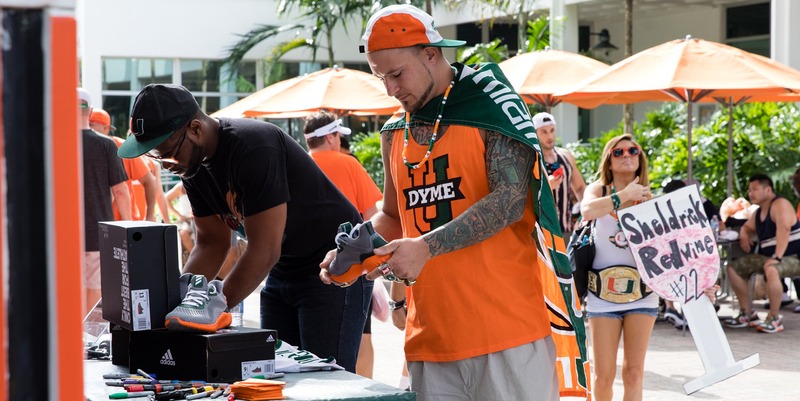 Passionate visitors got to enjoy an unforgettable sporting event experience while Adidas benefited from free high-quality foot traffic before, during and after the event. 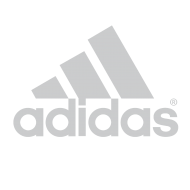 As a marketer, you want your brand or product to stand out from the crowd and grab shoppers’ attention. 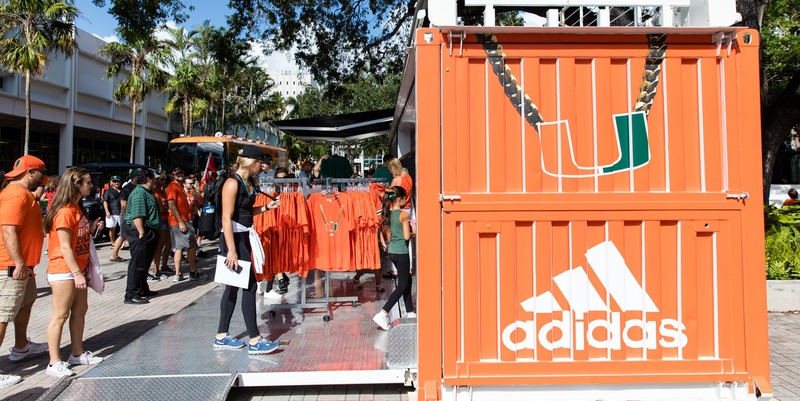 Converted shipping containers bring innovation, design and uniqueness to brands. 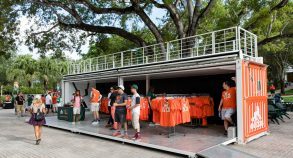 Pop-up retail stores are also a great way to create hype around your business. 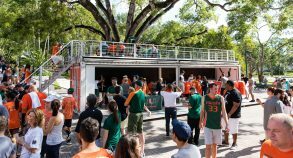 Consumers will definitely notice the presence of a converted shipping container on the street or in a park. 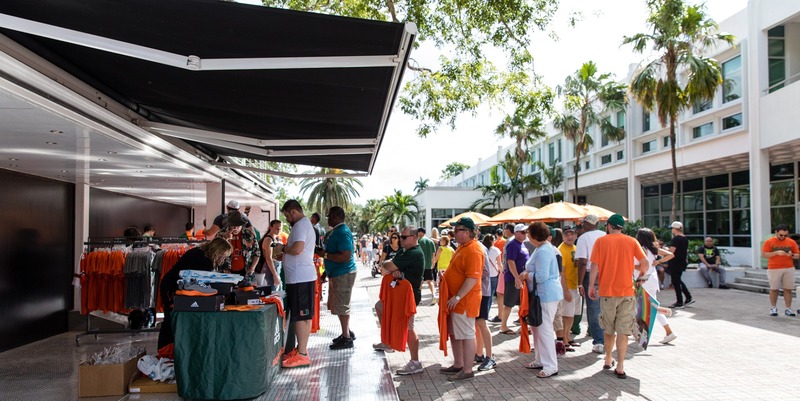 Attract new potential clients by setting up your modified container at special events like concerts or sports events! 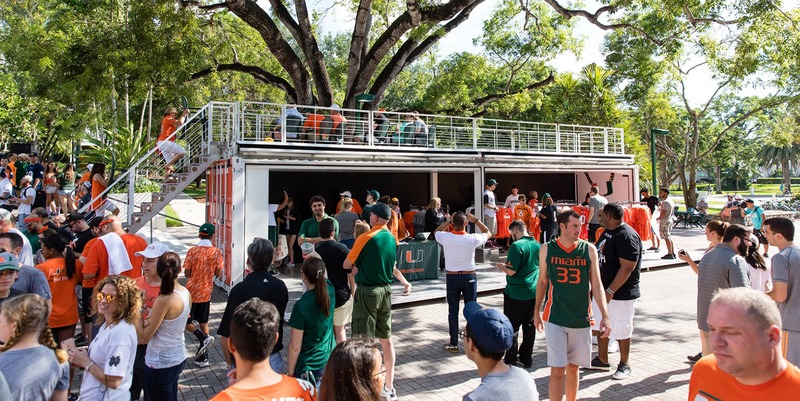 Using a converted shipping container as the centerpiece of your experiential marketing event will make your brand stand out and attract experience seeking customers. 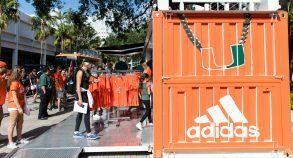 Extend and amplify the experience for your customers by adding social media to your converted shipping container experiential marketing campaign.